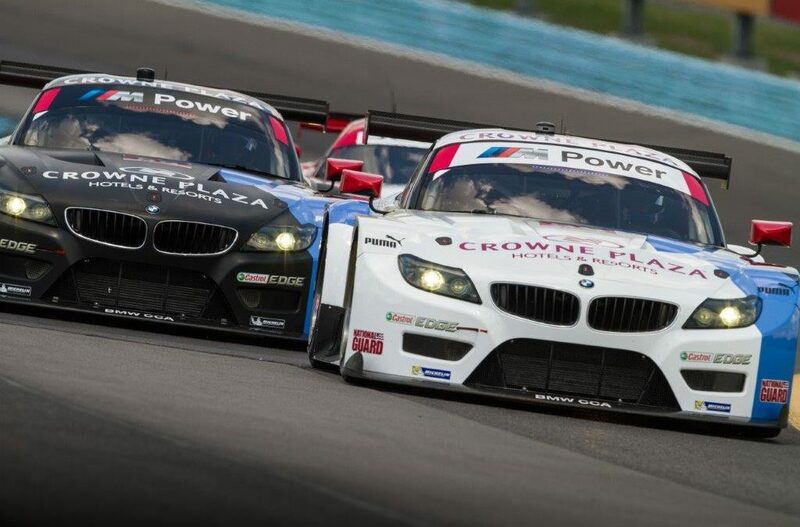 Woodcliff Lake, N.J. – July 8, 2014 . . .Canadian Tire Motorsport Park (formally Mosport International Raceway) is next up for BMW Team RLL as the 2014 TUDOR United SportsCar Championship makes its only visit to Canada for the July 13th Mobil 1 SportsCar Grand Prix. The classic circuit northwest of Toronto, Ontario is one of the fastest in North America and a favorite of most every driver for its challenging, high speed corners. It hosted the Formula 1 Canadian Grand Prix eight times in the years between 1967 and 1977, a part of the most dangerous decade Formula 1 ever saw. BMW Team RLL is coming off its most disappointing finish of the season (6th and 10th) after its best qualifying effort (1st and 3rd) at Watkins Glen International. The 2.45-hour race at CTMP has never been the most successful venue for BMW drivers, having failed to reach the podium in the last three season’s events. 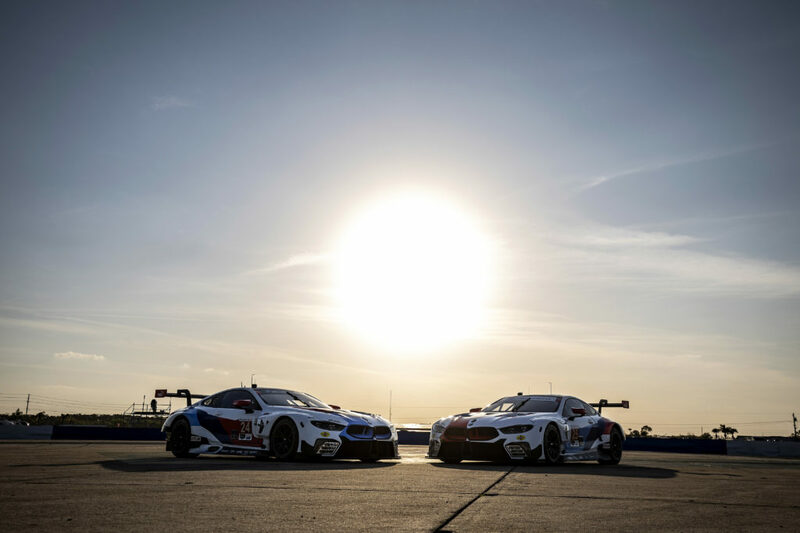 In last year’s American Le Mans Series race BMW Team RLL finished 5th and 6th. The WGI result (10th) has dropped Bill Auberlen and Andy Priaulx to second place in driver points standings. They now stand nine points in arrears of the leaders and the No. 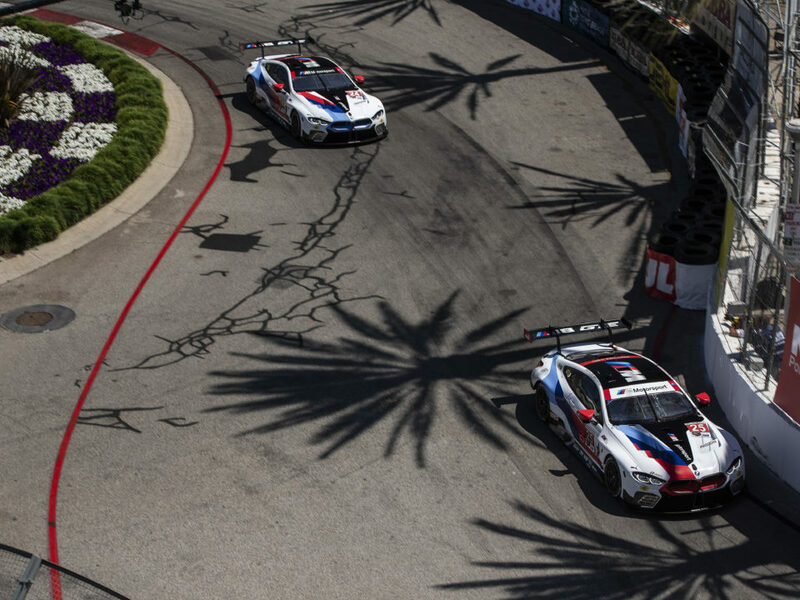 55 Z4 GTLM is an equal amount back in the team standings. John Edwards and Dirk Müller stand 7th in driver points. 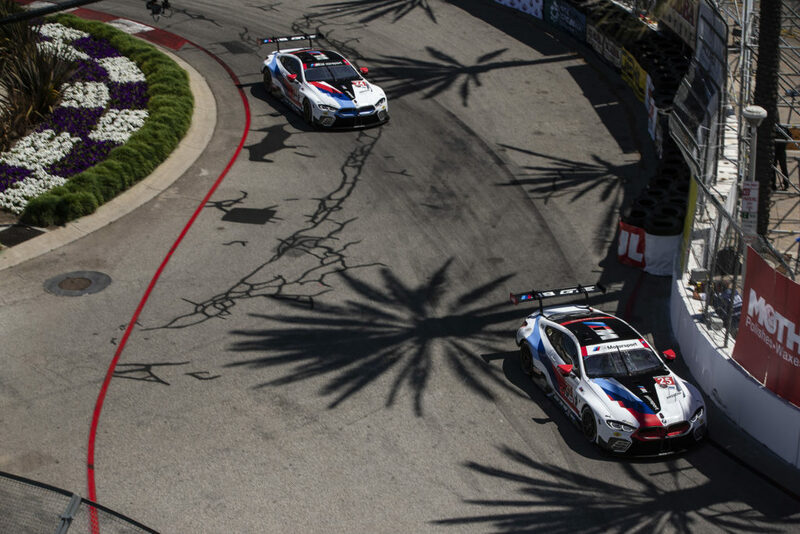 BMW is third in Manufacturer points, only four points behind Porsche and five points from Corvette. BMW’s partner, Rahal Letterman Lanigan Racing, based in Hilliard, Ohio and co-owned by three-time IndyCar Champion and 1986 Indianapolis 500 winner Bobby Rahal, Mi-Jack co-owner Mike Lanigan and CBS LATE SHOW host David Letterman, has been competing for over two decades, compiling 30 victories, 42 poles and three series championships (1992, 2010, 2011) as well as claiming an Indianapolis 500 victory (Buddy Rice in 2004).In 2009 the team joined BMW of North America to campaign the new BMW M3 in the American Le Mans Series. In 2010 the team won both the Manufacturer and Team Championships in the GT category. In 2011 the team swept all three GT titles – Manufacturer, Team and Driver.